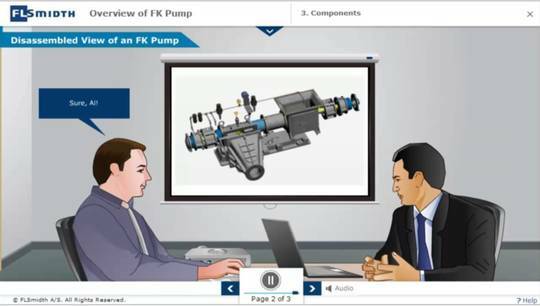 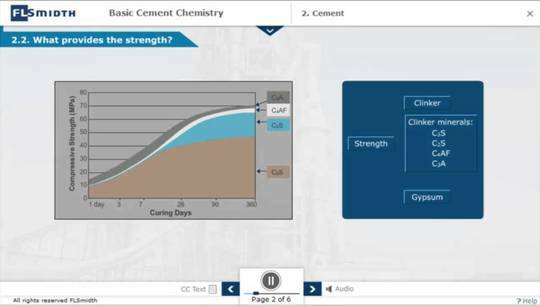 FLSmidth has designed a series of online training for the cement industry, providing you with easy and instant access to our specialised technical training. 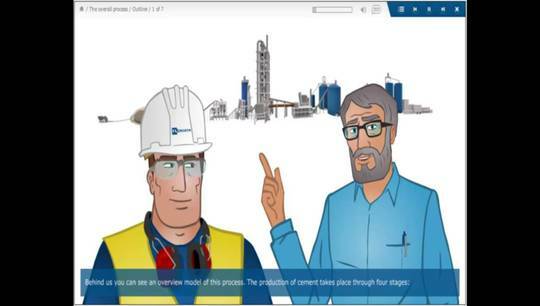 FLSmidth is inviting you to learn where you are, at your terms and at your convenience. 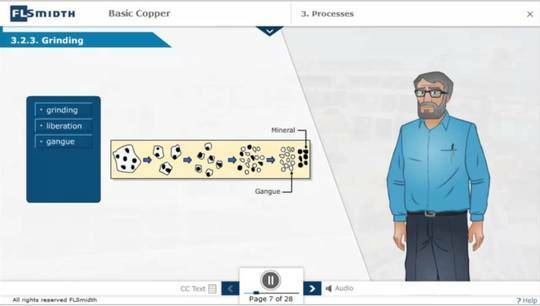 This is a clip from FLSmidth’s online course “Grinding Technology”, a 20 minute online course on the principles of grinding in the cement making process. 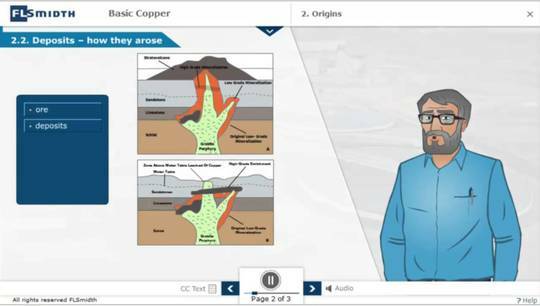 The course contains chapters on principle of grinding, energy consumption, mill types, grinding raw material and grinding cement. 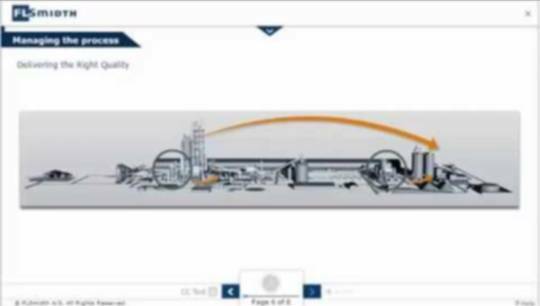 This clip is on the principles of how energy is converted into a bigger surface.